The parents of the man who killed six people inside a Quebec City mosque say the Crown 'demonized' Alexandre Bissonnette in sentencing arguments and failed to take into account how bullying had left their son with severe mental health problems. The parents of Alexandre Bissonnette say they didn't realize until it was too late how years of intimidation and bullying had affected their son's mental health. Raymond Bissonnette and Manon Marchand spoke publicly for the first time Thursday, on the final day of sentencing arguments for their 28-year-old son in Quebec Superior Court. 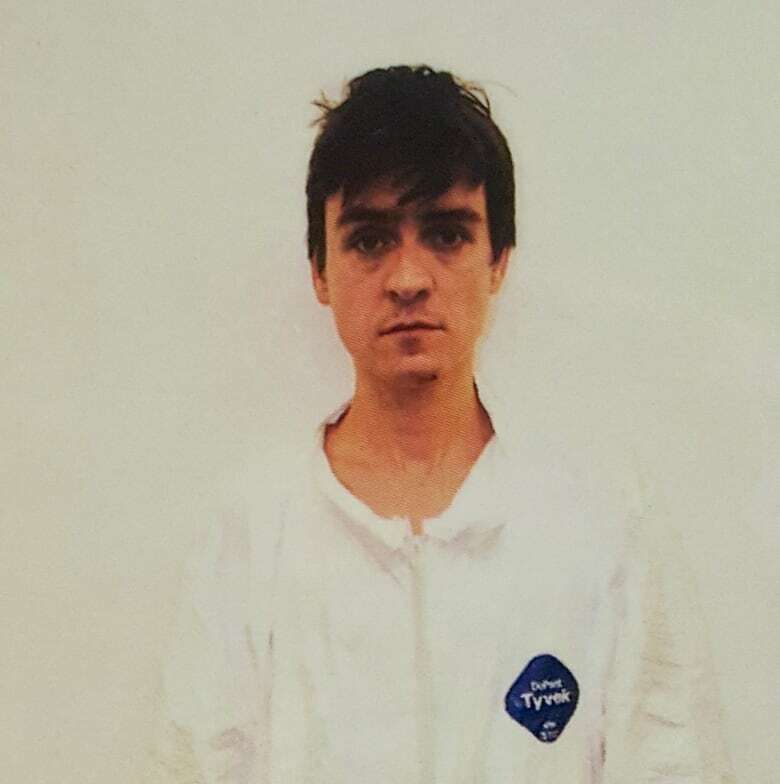 Alexandre Bissonnette pleaded guilty last March 28 to the first-degree murders of six people and the attempted murders of 40 others, five of whom were seriously injured in the mass shooting at a Quebec City mosque on Jan. 29, 2017. "Alexandre is not a monster," said Raymond Bissonnette, reading to reporters outside the court from a statement in French and in English, as his wife stood beside him, silent. Bissonnette's parents were present for nearly every step of the sentencing hearing, which began in April, and listened to the testimony of dozens of survivors of the shooting. 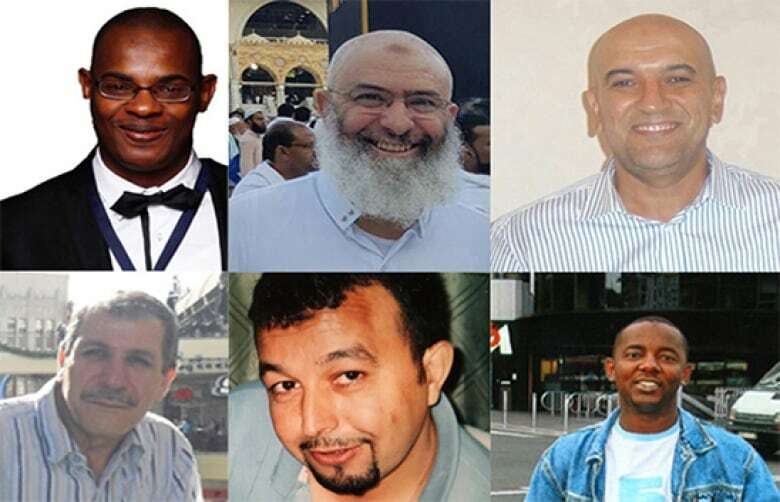 They heard the heartbreaking statements from the families of the six dead men, detailing how their lives have been shattered by their loss and how the Muslim community's sense of security has been fractured. "I realize how much this community feels isolated and misunderstood," said Raymond Bissonnette, offering "all our compassion and sympathy for them in this terrible, terrible ordeal." ​However, Raymond Bissonnette said the Crown prosecutor has "demonized" their son, by seeking to have him live out the rest of his days behind bars. The Crown is requesting that Alexandre Bissonnette serves six back-to-back life sentences, which would mean he would not be eligible for parole for 150 years. That amounts to what's essentially "a death sentence in disguise," said Raymond Bissonnette. "I fear that in my son's case, the Crown is seeking a political, not a judicial sentence," he said, criticizing how prosecutor Thomas Jacques had trivialized his son's mental health issues when he argued that many people are bullied during their childhood but don't turn to violence later on. "I do not think this does justice to the serious damage and suffering caused by bullying and intimidation," said Bissonnette, who admitted even he had not detected how severely that had affected his son's mental condition. Only moments before his parents spoke outside the Quebec City courtroom, Alexandre Bissonnette addressed Quebec Superior Court Justice François Huot one final time. Dressed in a black sweatshirt, Bissonnette said he "regretted dreadfully" what he did on Jan. 29. Bissonnette cried, taking several pauses, expressing remorse "that my life has caused so much suffering for so many people." He asked Huot to offer him a "glimmer of hope in the long black tunnel I've been in since Jan. 29," in the hope the judge will grant him the right to seek parole in 25 years, as his defence team pleaded this week. Defence lawyer Charles-Olivier Gosselin argued earlier this week that his client's charter rights would be violated if he were to be sentenced to spend the rest of his days in prison, which he said could be viewed as a "grossly disproportionate" sentence. He said such a harsh sentence would do little to deter anyone from committing a similar crime, and it would deny Bissonnette any chance of being rehabilitated. Prior to Bissonnette's remarks, the Quebec Attorney General's Office made arguments Thursday, asking Huot to throw out the defence's constitutional challenge of Article 745.51 of the Criminal Code. The controversial 2011 amendment allows for consecutive sentences for multiple murders. Jean-François Paré had argued it was entirely up to the judge to determine parole eligibility, contrary to what the defence had pleaded on Wednesday. Paré insisted that the judge has full discretionary power to apply consecutive sentences. "It is up to you to decide what is fair," he told Huot. Article 745.51 was adopted with the specific intention of addressing the colossal impact of multiple murders on victims and on society, Paré said. He argued parliamentarians also wanted to avoid making victims relive the pain and trauma of their loss by having to testify in front of the Parole Board of Canada every two years, once a criminal is eligible for release. Huot had informed Bissonnette on Tuesday that "it's probable" that he will use his discretionary power to hand down a sentence of more than 25 years. Before adjourning the hearing for the summer, he informed Bissonnette he would not have an answer before Oct. 29.